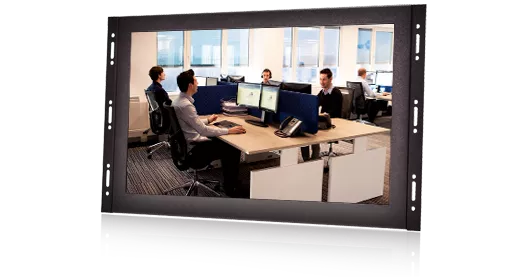 We design and produce our monitors for professional use. Our monitors make a difference through a combination of smart design, a perfect image quality and reliable operation. Each Beetronics monitor is manufactured with high-quality, industrial components, and is subject to extensive quality control. 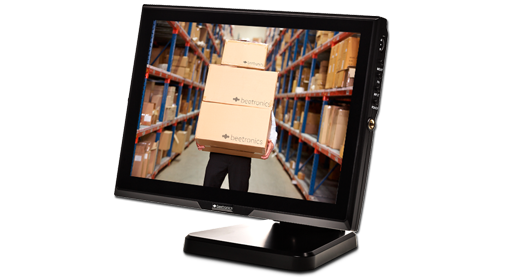 Our monitors meet the needs of specialty markets and are suitable for continuous use. Beetronics monitors are integrated throughout the world in a wide variety of applications. We understand the importance of fast delivery and sustained availability. That is why we ensure that all our monitors are in stock and remain available for the long term. This way, we ensure that our display solutions can always be deployed at the right moment, in the right place. Beetronics monitors are used by thousands of users on a daily basis. Not just in the UK, but worldwide. 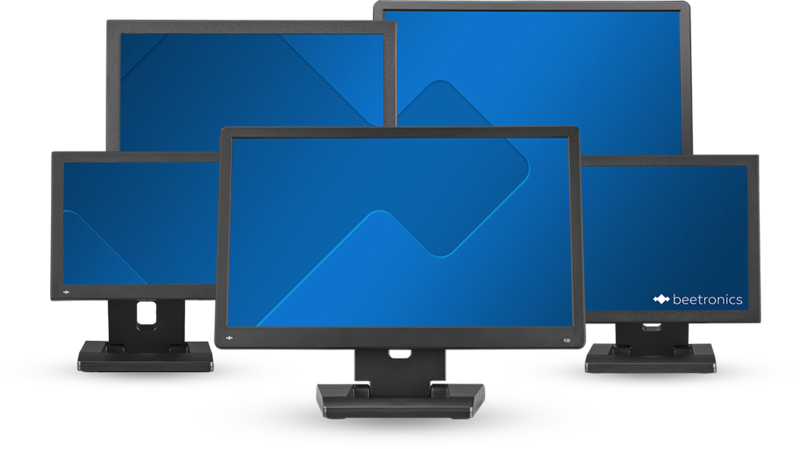 The monitors can be found in a wide variety of applications. Both at the local integrator and at the multinational located thousands of kilometres away. We have proudly provided many amazing companies and organizations with our monitors. Are you going to be our next satisfied customer? Are you wondering which monitor is suitable for your application? 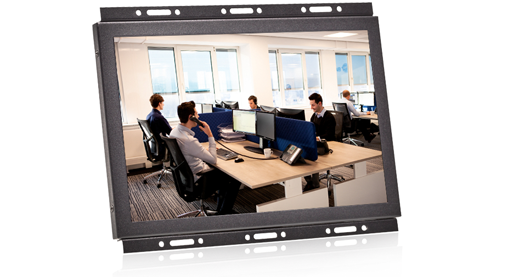 Beetronics has a team of display specialists ready to help you daily. With our years of experience, we professionally assess which display solution best suits your application. You are therefore assured of the optimal implementation of the project. We are happy to share our expertise. We are available on the phone every Monday to Friday (7:30 a.m. - 5:30 p.m.) on 020 3608 7495 or via e-mail at info@beetronics.co.uk.